White Elementary School Graduation Cap & Tassel. 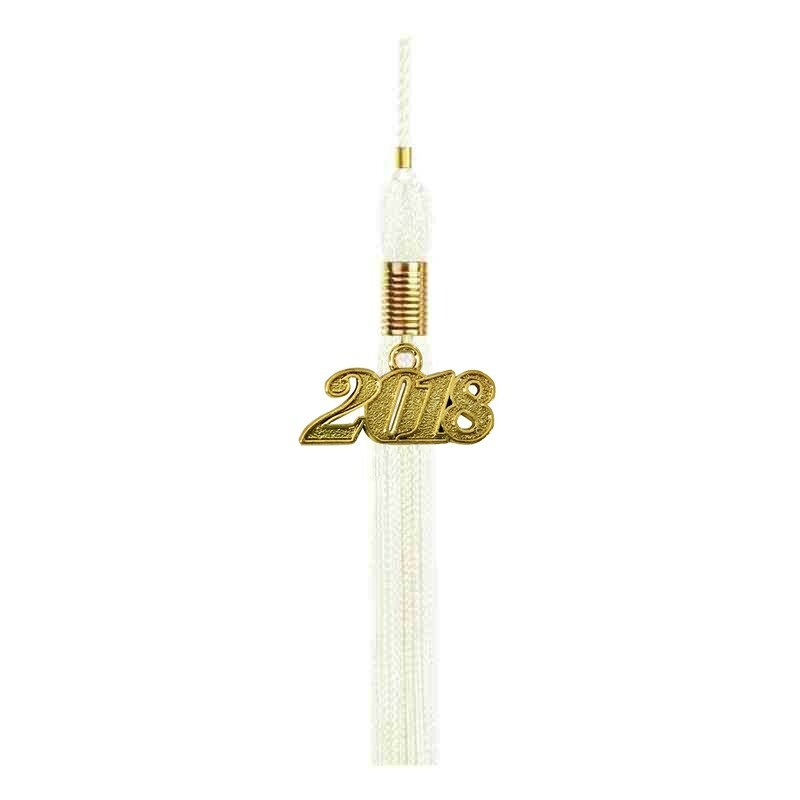 Rest assured that you are buying excellent quality graduation caps and tassels as well as all elementary graduation apparel and accessories at affordable low prices when you shop online at Gradshop. 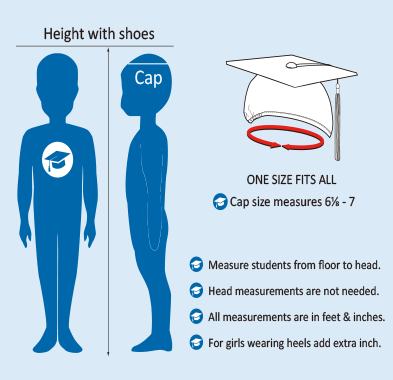 The graduation elementary white cap is made from best quality tricot material to match the Gradshop elementary school white gowns. The cap mortar board measures 9.4"sq, and for a firm hold to fit all graduates comfortably the cap includes durable elastic. 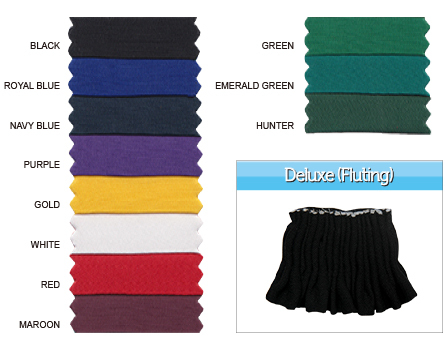 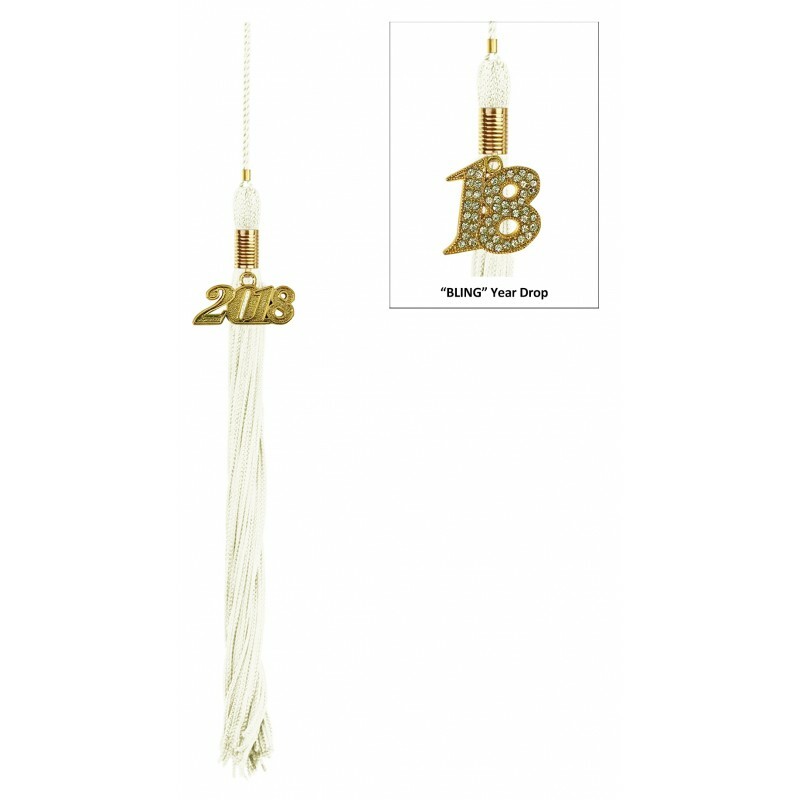 The cap tassel is 9" long and has an additional 6" hang loop fit the cap easily. 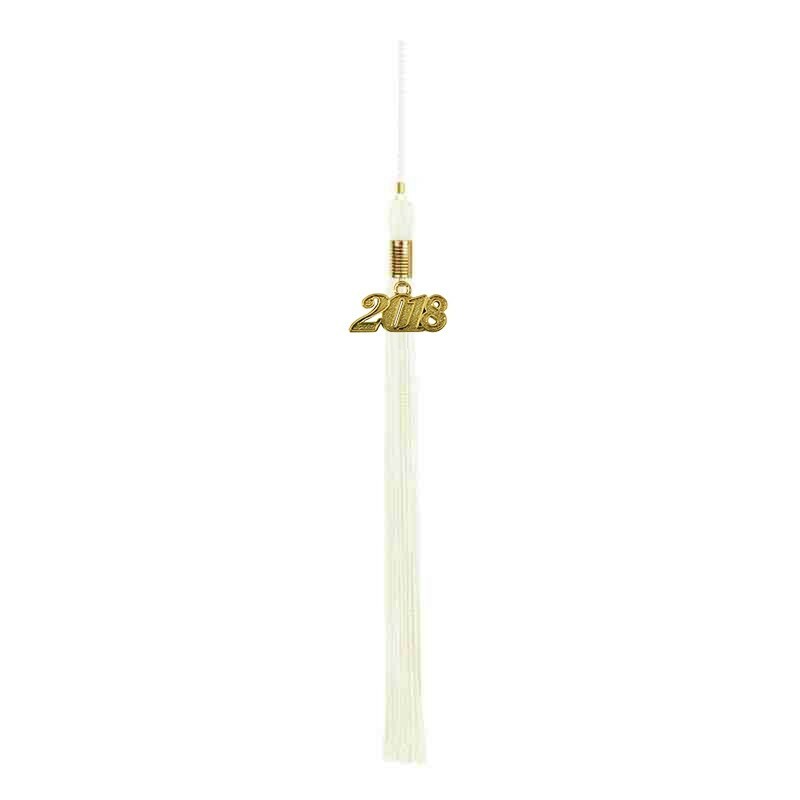 When you are ordering the white graduation cap and tassel sets you have the option to pick the color tassel of your choice from a wide selection of tassel colors. 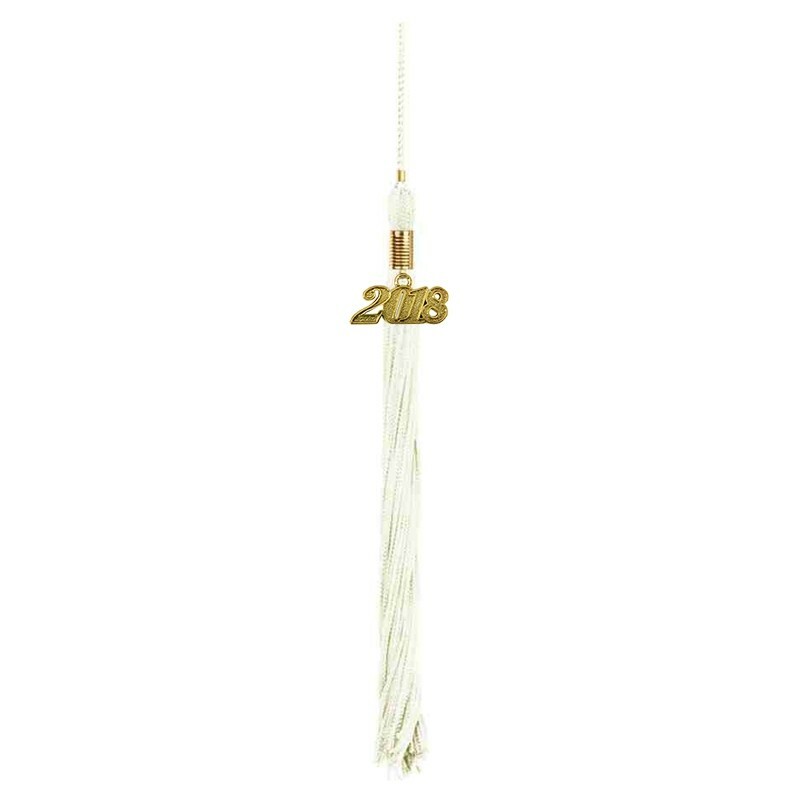 The elementary cap tassel comes with a free shiny current year charm to signet for keepsake. 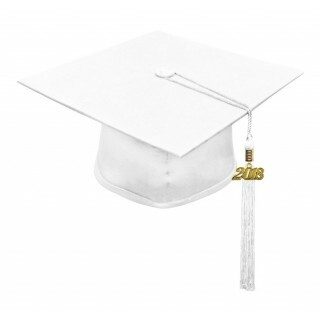 View our white graduation gowns for a perfect graduation ceremony. 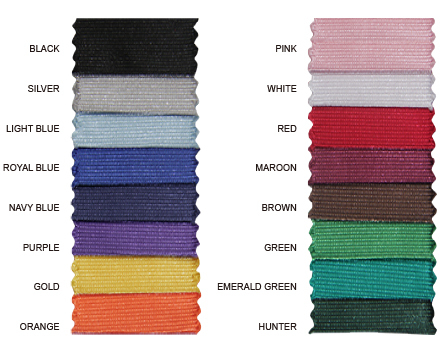 Check out the huge discounts available for bulk orders and great delivery options.